Offered for sale is 39.0 (+/-) acres located in Prairie County, Arkansas. 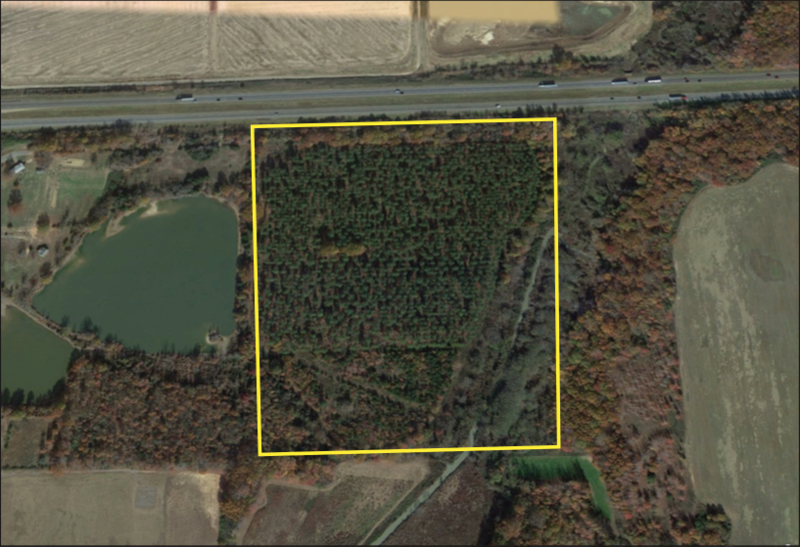 The property offers a timberland investment opportunity and deer hunting. The property borders U.S. Interstate I-40 to the south. Any questions concerning this offering or to schedule a property tour should be directed to Brandon Stafford (mobile: 501-416-9748 | office: 501-374-3411) of Lile Real Estate, Inc.